Nails Inc. Lucky Dip Surprises! | Becky Alyssa's Beauty Box. Nails Inc. Lucky Dip Surprises! When I was informed by a Facebook friend that Nails Inc. were offering 7 polishes for £19 via their website I just HAD to be in on that. The only catch? All the shades were a complete surprise. But I like surprises so I had to try this. 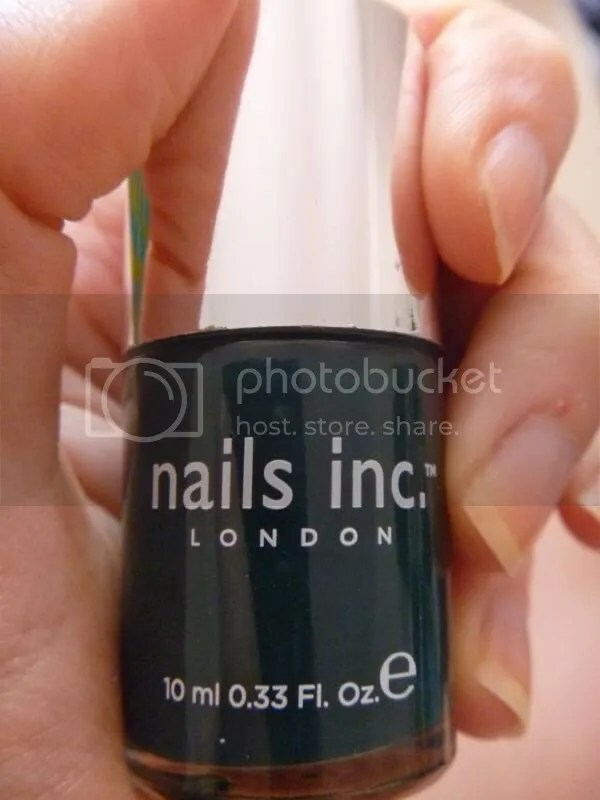 Not to mention that Nails Inc. polishes can cost upwards of £11 each (!) so even if I disliked most of the shades it was still a good deal! Instead of getting a collection of bargain bin rejects, a maximum of 2 would be from the sale section so at least 5 of the polishes were from the full price range. Just take my money, okay?! One complaint about the service: although I was informed by the courier DPD that my order would arrive on Tuesday afternoon, it didn’t actually arrive until Wednesday – same for my friend. Bit annoying waiting in expecting my delivery all day Tuesday, but at least they all arrived in one piece! Did someone say pink and glittery? I’m a huge fan of mega-glitter topcoats and polishes right now, especially in pink. 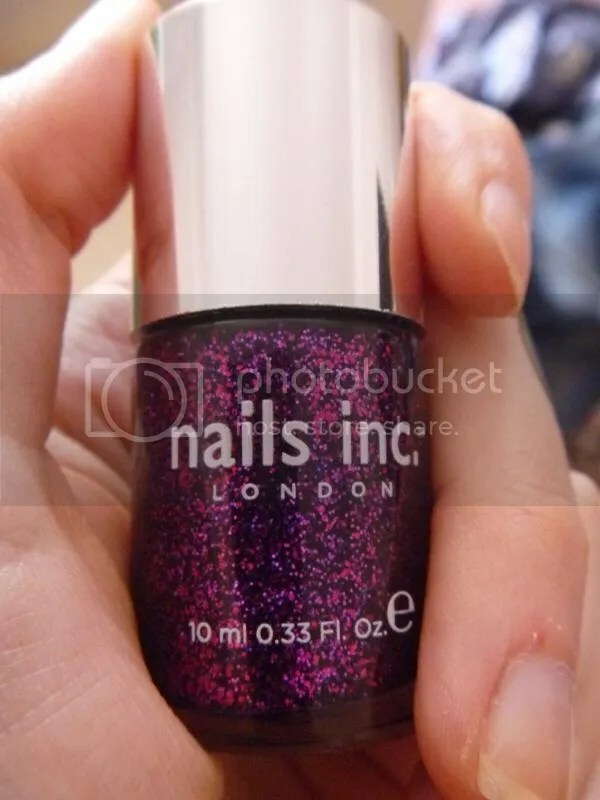 This looks to be a clear polish with a huge amount of pink and purple glitter for opaque high octane sparkle. I tried one of the sought after China Glaze holo polishes recently and loved the gorgeous, unique finish. 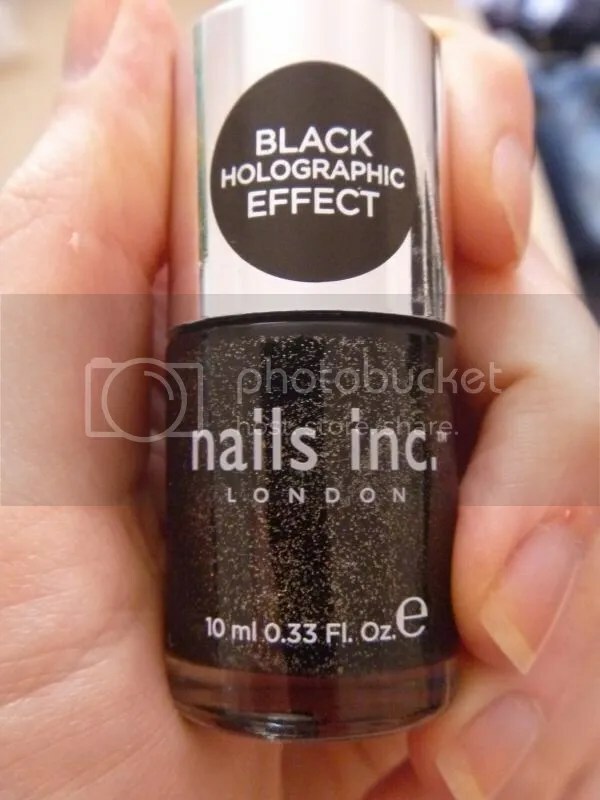 Hopefully this holo polish will be similar. As there is a ‘heatwave’ this week it’s the perfect excuse to wear mega-shiny polishes & I’m really looking forward to trying this out. An extra-shiny metallic gold. 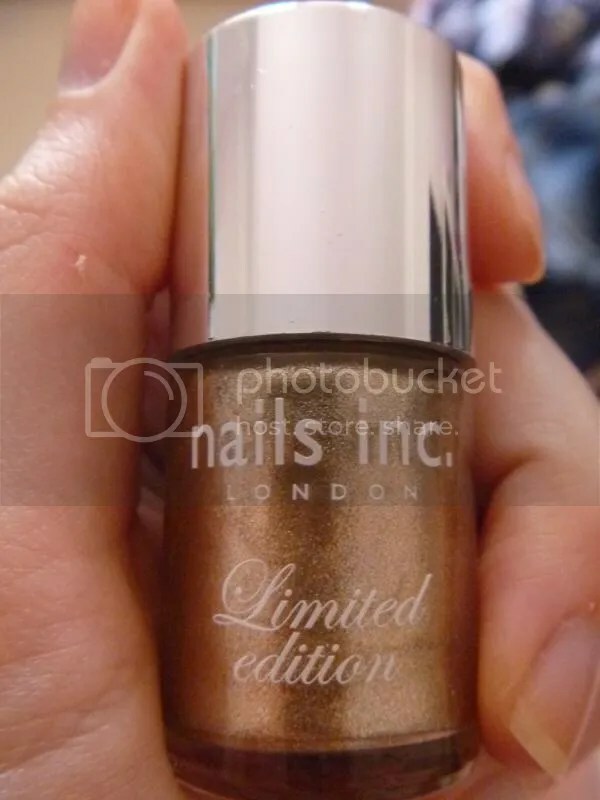 I didn’t know how to feel about this one since I don’t usually wear gold polishes (or gold anything for that matter) but it’s high on many peoples’ wishlists so I’ll have to try it out. 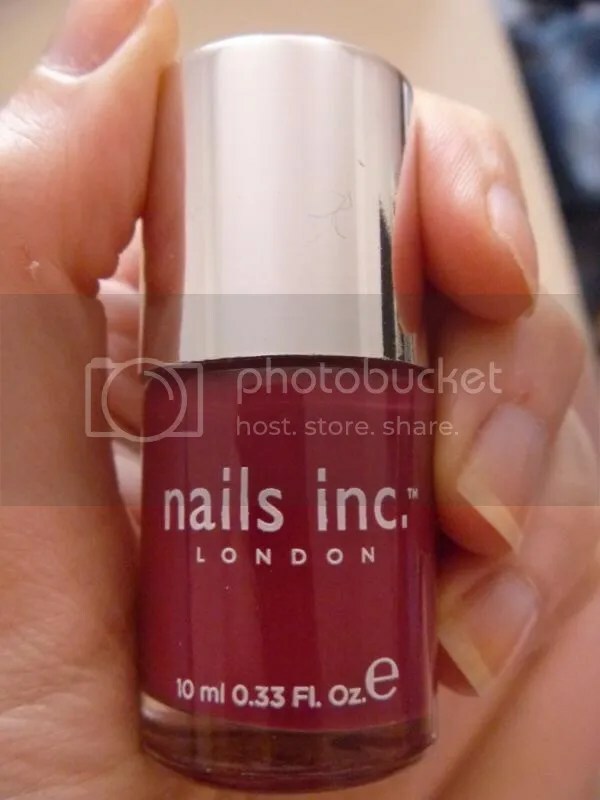 This colour instantly reminded me of Opi’s ‘That’s Berry Daring’ except a little darker. I’m always after berry shades so this was a definite winner for me! Initially not a fan of this – I only wear dark/muted colours in the winter and never choose browns. Holding it right up to the bright sunlight, it’s a slightly metallic dark coffee brown. Might keep it around & see how I feel about it come Autumn, otherwise I’ll be swapping it. Honestly? Not for me. I never wear red polishes. 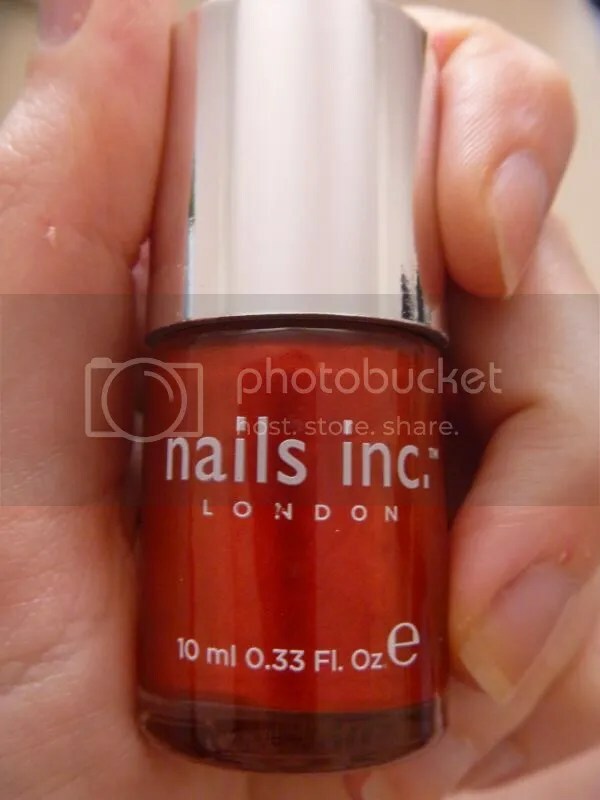 This is a bright metallic red – I’m sure someone will love it but I don’t see myself wearing it. Off to swap it goes! This is a really lovely dark, lightly blueish teal. I can see myself wearing this once the colder weather returns – if I can’t have gorgeous sunshine & days on the beach I’ll be prepared with nail polish! 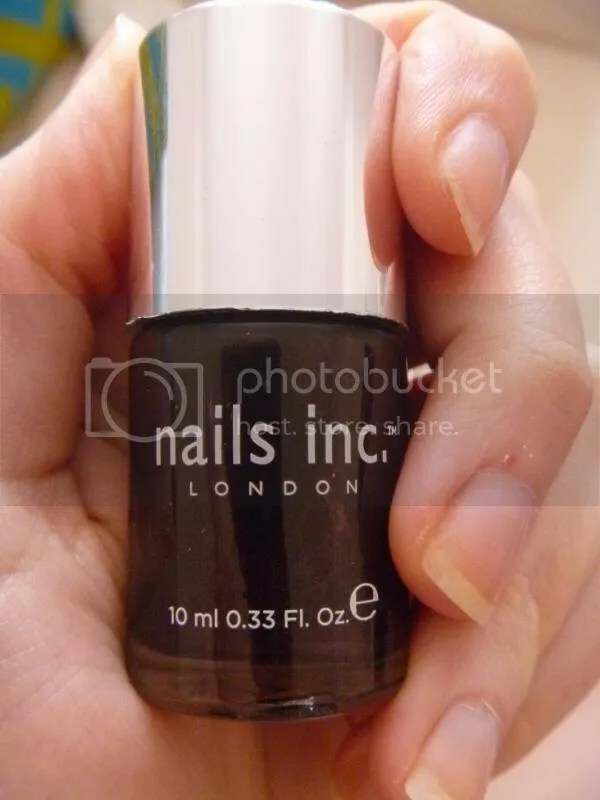 Overall I’m delighted with my purchase (aside from the minor delivery annoyance) – if Nails Inc. offer a similar promotion in future I won’t hesitate to buy again. Can’t wait to start wearing these! Anyone else manage to score this deal? & which is your favourite? ← Follow my blog with Bloglovin!